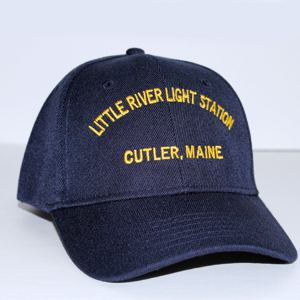 Navy sweatshirt featuring round logo design for Little River Lighthouse. 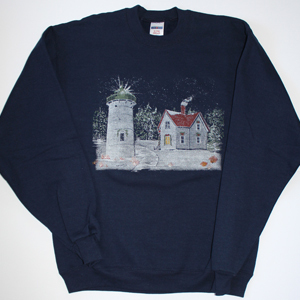 The round Little River Lighthouse design on this sweatshirt is screen-printed on the left chest. Sweatshirt comes in a deep navy color and is a 50/50 blend. Available in sizes Small-2XL.